This equipment is perfect those wanting to stage a table tennis competition, for schools, colleges, universities and youth clubs. If you are staging a table tennis competition, whether it be for a school, college, university, or youth club we carry the entire range of products you will need. 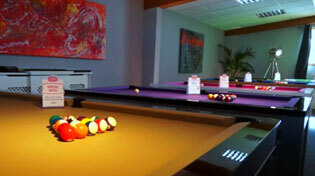 You can choose from playing surrounds, scoreboards, umpire tables, and ball and towel baskets.